There is nothing that stirs up fear and anxiety-like tight deadlines, nevertheless with the right mindset combined with excellent organization and time management skills, you wield power to overcome even the most dreadful deadlines. For many of us, beating deadlines can become very challenging while at times they may even seem impractical. 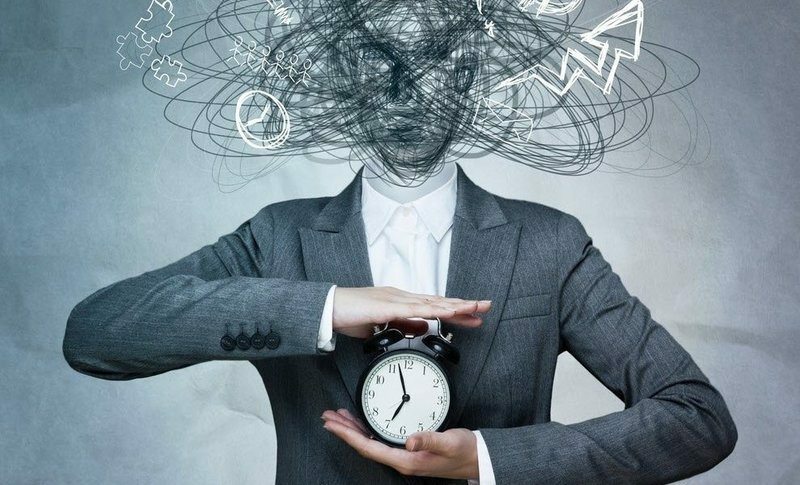 The pressure that accompanies tight deadlines leads to stress; making us more susceptible to procrastination, depression, burnout, and even health-related problems. Despite the immense pressure experienced, the first and foremost step to beating a deadline is to first accept that deadlines are inevitable, and in some cases non-negotiable. Acceptance is the first step among many other tips and tricks you should try that are likely to help you overcome any deadline no matter how impossible it may seem. The list we have prepared below is meant to guide you, and ensure you are in a better position to deal with deadlines. First and foremost, it is always essential, to be honest with yourself. It makes no sense living in denial hoping deadlines would miraculously disappear or time will pause allowing you to finish all your projects. The proper mindset you should have is to admit that the deadline can only be met by submitting what you have before the date/time is due. After accepting the fact that the deadline is there to stay, it is advisable to remain cool despite the pressure. It is amazing how much you are capable of doing in a short time by just staying calm and preventing stress to cloud your thinking. Panicking unnecessarily will waste not only your time but also your energy, which could have been put to better use. In any given circumstance, communication is always key. Remember, no issue is too big or too small to share. In case you encounter a challenge that might obstruct you from meeting a deadline, it is advisable to inform your manager or client. This will assist them to take an appropriate action early; which is way better than staying mute until the deadline is due or submitting an unfinished project. Once you realize you are running out of time, meeting the deadline will feel almost impossible, consequently making the project seem more overwhelming. The best way to make a deadline appear more attainable is by breaking the project into a series of small manageable tasks while setting a deadline for each subtask. This trick will keep you on track and more likely to finish the project and reduce the likelihood of burnout. After breaking down the project into small attainable milestones, the only way forward is taking a plunge and focus on the first task. Giving the first step your full undivided attention will provide you with the momentum required to finish the whole project. Completing the first task will give you a sense of satisfaction, and you are more likely to continue with the remaining tasks. Time management is a key factor required to meet deadlines effectively. However, since time is not on your side, it is only wise to go through your schedule and block off any unnecessary tasks. Just like freeing up time for a doctor’s appointment, you should dedicate most of your free time to finish the project. If possible, staying up late and working long hours can also be an option as long as you get adequate sleep. Sharing your workload among your colleagues is another lifesaving tip especially when wanting to save time and energy while maintaining quality work. For example, if you are working on a writing project such as an essay, the fastest way of completing it is by subdividing it into portions then handing it out to your colleagues. If you are short on human resources, the next best viable option is seeking a writing service. For instance, in our case, you can hire professional freelance writers, editors or even proof-readers to help you churn out an A grade essay. Division of labour is the surest way of beating deadlines. Although seeking professional help can be costly, it’s a small price to pay for the total amount of time saved. The best way to complete something is to focus only on the task at hand. This might be tricky especially in today’s modern open-plan workplace, but disconnecting yourself from others in some cases is highly beneficial. A noisy workplace, colleagues, E-mails, unnecessary office meetings can all be very distracting and are likely to slow you down. To get things done and make your life much easier in a busy workplace; try wearing noise-cancelling headphones, keep your phone on silent (or even switch it off). According to research, it takes more time to complete a task while distracted. We also become more prone to being slovenly and errors one we are distracted; this is because refocusing after being interrupted is mentally exhausting. Organization skills are crucial in the workplace, especially if your goal is to deliver quality work within a short period of time. If you are collaborating with teammates, you can use time management tools such as Asana and Slack to communicate and assign tasks to each other. If you are lucky enough and manage to beat the deadline; try and spare a few minutes to figure out where you went wrong. Formulate and adopt measures that will help you beat deadlines once and for all. Note: Failed to meet the deadline? Don’t worry, you can always contact your manager or client and agree on a second deadline. Once you are given a second chance, be responsible, don’t repeat the same mistake again. Follow the above tips to prevent missing the deadline twice. Being able to handle tight deadlines while still delivering quality work all depends on the synergy between your administrative, cognitive and emotional skills. If your goal is to make the workplace less stressful and more productive; sharpen your organizational and time management skills. The key to achieving your goals only requires a little dedication and hard work.